After my travels so far this year, I have been obsessed with going back again. So much so that on my lunch break today I made a list of all the things in Thailand that I didn't get to do and see the first time around. Looking at the map though, South East Asia is shouting at me to be explored and it is somewhere that I have wanted to see for around 7 years now. So country by country I am going to plan a route like this and make a list of all the places that I want to see and then what kind of things I plan to do when I get there. 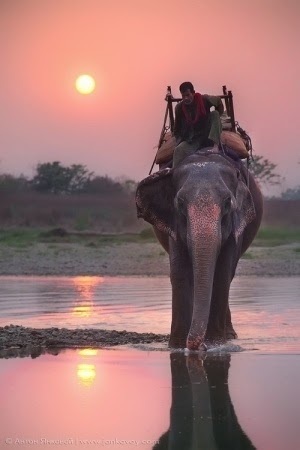 This will be a flying visit, as I have been here before and Chaing Mai is only a small place. But my list is a mixture of things that I have done before and others that I didn't get to do the first time around. When travelling to Chaing Mai the first time, we were told about Pai and how amazing it was. Unfortunately we didn't have enough time. So far the route will have taken me from Bangkok by train to Chaing Mai and from here I would move onto Pai via flight (although you can get there via bus or motorbike). However, after my little car crash (which saw our car wrote off) in Surat Thani I am a little more dubious about travelling by road in Thailand). If you are going to travel by road, make sure you aren't going on a private bus. The government run buses are a much safer and luxurious option. Once leaving Pai, you would need to make your way back to Chaing Mai, where you are able to buy another flight to Surat Thani. This is a place, that I don't relish the thought of seeing again purely because it was so horrific the last time we were here. 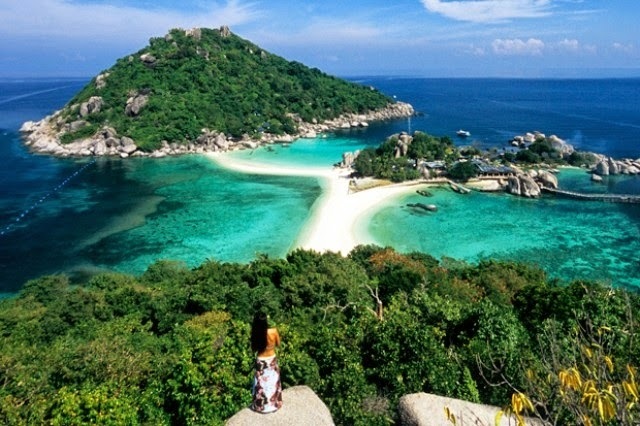 However, this time I will make sure I get on the bus (which takes around an hour and a half from the airport to the ferry terminal) ready to make my way to Koh Tao. This time in the Thai Gulf, I think I will miss out Koh Samui and Koh Phanang - as they are very much the party islands. This time going striaght to the one Island in the Gulf that I haven't yet seen. On my way there I do want to go to Ang Thong National Marine Park though. This is made up of "40 islands, spread over approximately 97 square miles in the Gulf of Thailand, are characterized by hundreds of limestone monoliths, carved into fantastic shapes by years of erosion". This will mean staying on Koh Samui, so I think I will stick with Chewang this time and make the most of being closer to all the 'action' in a hostel this time. Padi course (this is something that I have wanted to do for a very long time, however, I manged to get myself slightly worked up and claustrophobic about. Even if it's only a snorkel). 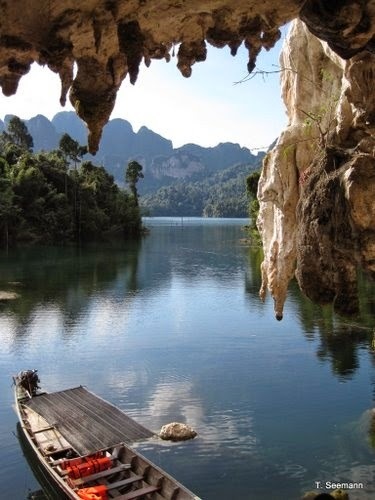 After spending some time in what everyone describes as paradise, I will then make my way back to the mainland, where I would imagine I will catch a coach to Khao Sok National Park. Here I am hoping to put the Padi course I will have completed in Koh Toa to practice. These are two islands off the tourist trail, or so I have been told - so they are less 'spoiled' than some other islands like Phi Phi or in the Gulf. I don't want to look up what there is to do here, I have read a little, but sometimes it's nice to just go and discover. Krabi is just a pit stop for me, where I will be staying in the Bungalows we stayed in before. Krabi is definitely a point where you get your head down for one night and if you don't fancy staying in the same place as I did, make sure you find somewhere in Ao Nang to stay or you will spend a lot of money on Taxi's and spend a lot of time travelling. While I am stopping here, I think I will go and explore a few more of the islands that surround it and chill for a few days. 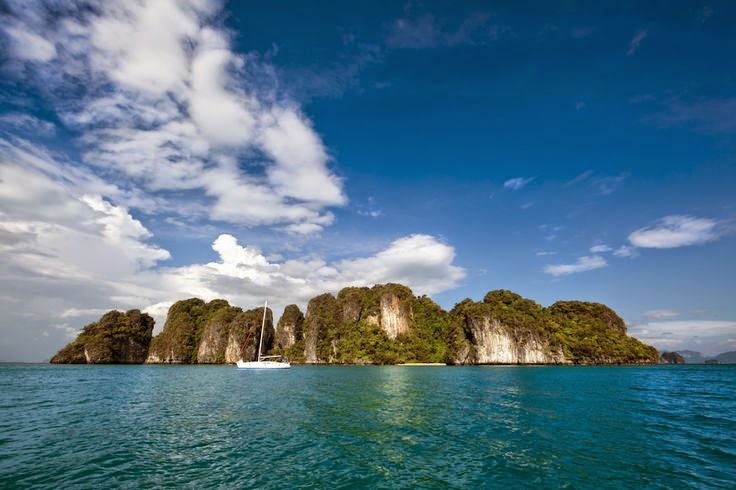 The islands near and around here include Railay, which is known for its rock climbing and rambling around the island. The islands here aren't as big as some of the others, so there aren't many roads and no motors on the islands at all. All the travel that you will do here will be by foot, bike or boat. 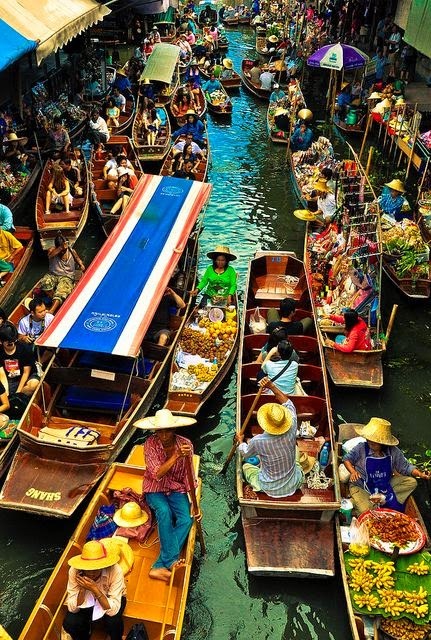 PhiPhi Islands are another great place to stop off while you are here. I'm not sure if I want to visit the island again or not though. I had a great time while I was there before, however, after doing a tour of the islands I feel like I might be done here. It is definitely worth the trip though and seeing places like Maya Bay where The Beach was filmed. Talking of films, if you haven't seen it yet watch a film called The Impossible, which will give you an idea of the devastation that happened on the island when the Tsunami hit in 2004. 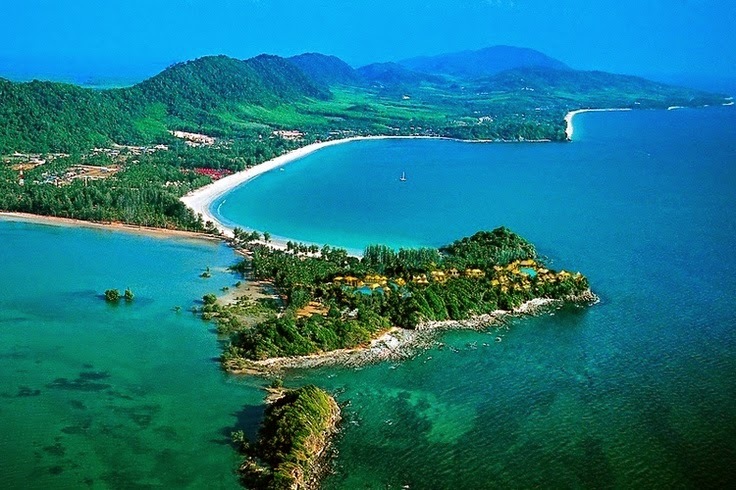 The island is pretty much re-built now, but is branding itself as a mini Koh Phanang. Which if you are a backpacker is great however, if you are a family I would aim to stay on Long beach. 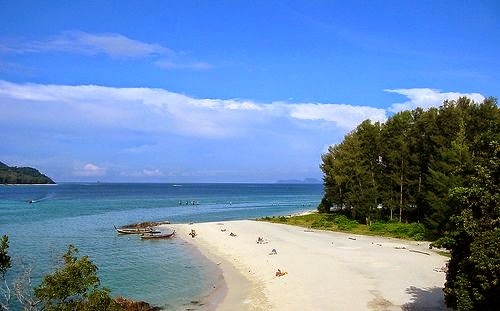 It takes around 2-3 hours to get here, but on route you can stop off at another island called Koh Jum. Before I leave, I want to try our SUP again, as I loved it when I was in Australia and managed to stand up for most of the lesson. 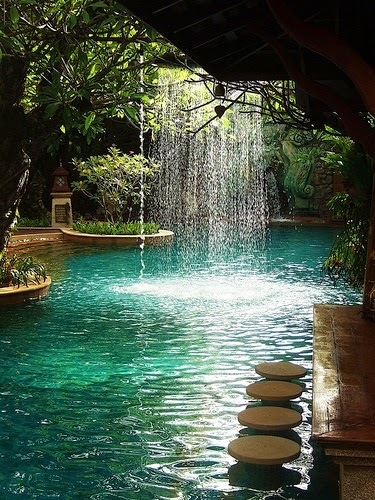 Some places that I have found online that are able to offer this are: Koh Samui - Lanai Beach, Rawai and Koh Lanta. I think if I manage to squeeze two of these places in I will be happy. 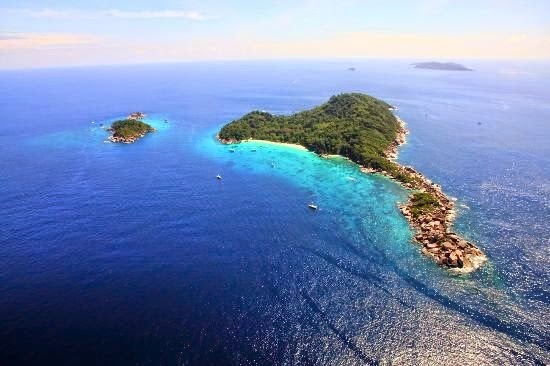 After the last few islands, we need to make our way across the Malaysian border. To do this you have a few different options. You can go by boat, plane, bus, train or car. My priority here though, is getting a stamp in my passport. You can visit Malaysia for 3 months without a passport if you are from the UK - for all other countries here is a link you may find useful. In terms of a visa for Thailand, as I understand it, as long as you aren't entering the country via one of its boarders you are allowed to stay there for 30 days. If you are planning on staying longer you need to apply for a Visa or if you are entering via one of the boarders you are only allowed a total of 15 days. 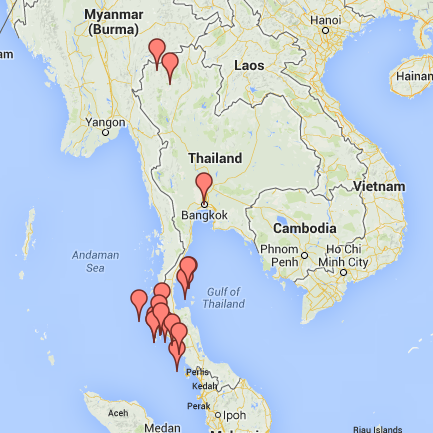 Over the next week or so, I will be planning my trip across South East Asia further - so pop back and take a look where my trip will be taking me next. Planning for touring in Vietnam but worried about visa??? Not to worry at all. greenvisa.io website is there to solve your problem. greenvisa.io website is an authorised tour guide in area of Vietnam.